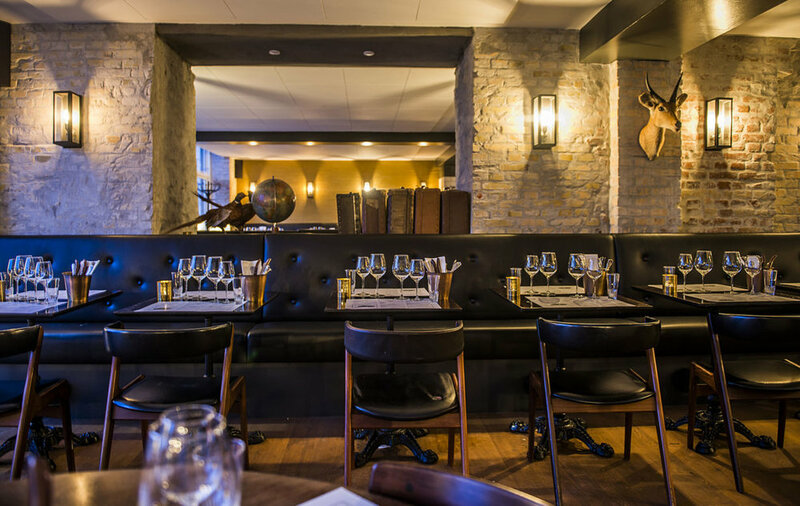 Situated on the lakes in Copenhagen, Alabama Social serves mouth watering Cajun, Créole and Soul Food. To create an ambient backdrop of soul music, the C6 was chosen because of its large, detailed and sweet sound stage. With wide dispersion and solid output, the large rooms are fully covered fully with only one speaker discretely mounted vertically in each corner, allowing the Southern State decor to shine though.